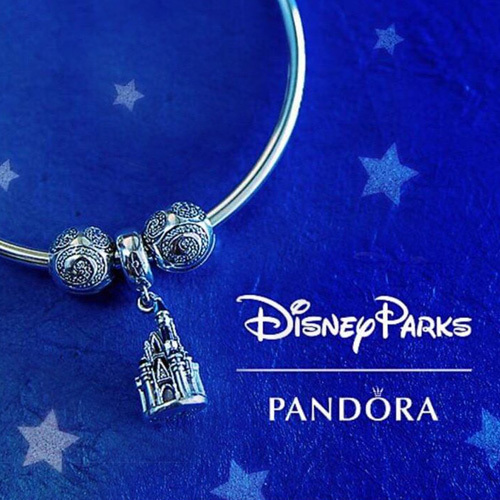 Besides the regular PANDORA Holiday Ornament, each year PANDORA produce a special ornament exclusive to Jared jewellers. 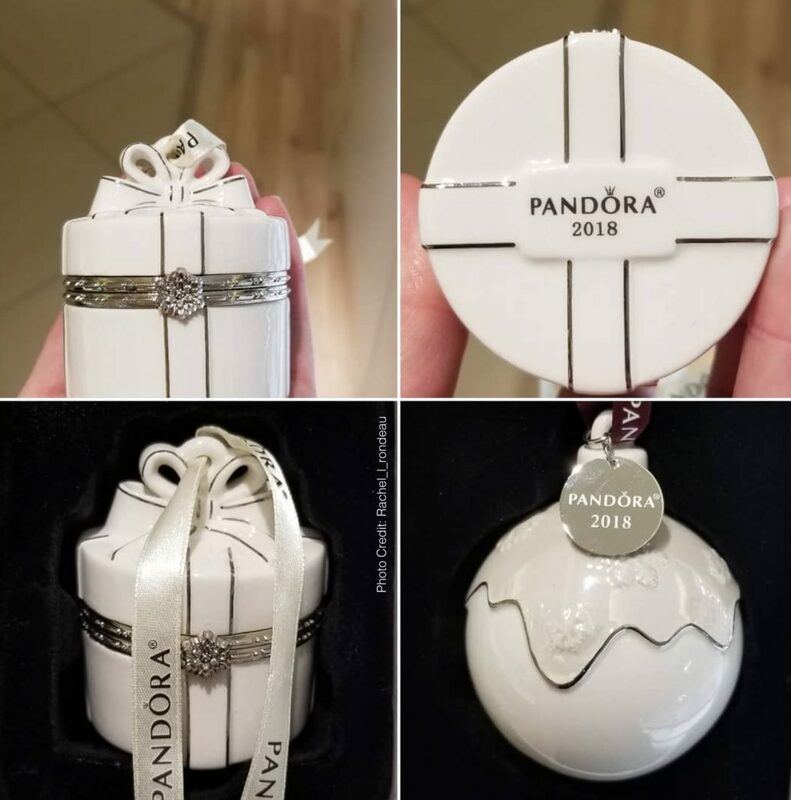 This years PANDORA Jared’s Exclusive Ornament resembles a beautifully wrapped gift box. Like the Rockettes Holiday Ornament, the Jared’s Gift Ornament opens, providing an excellent place to hide an extra present! 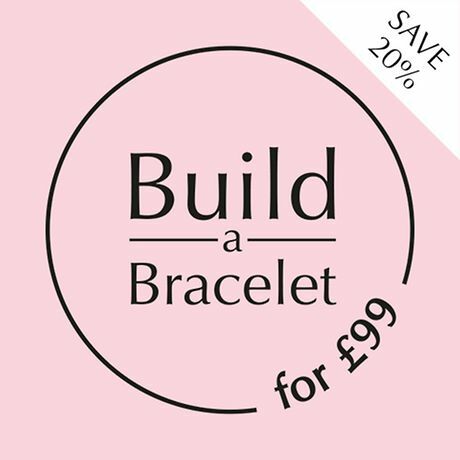 With its sparkling snowflake clasp and cream coloured ribbon, this ornament will look lovely with the previous designs. 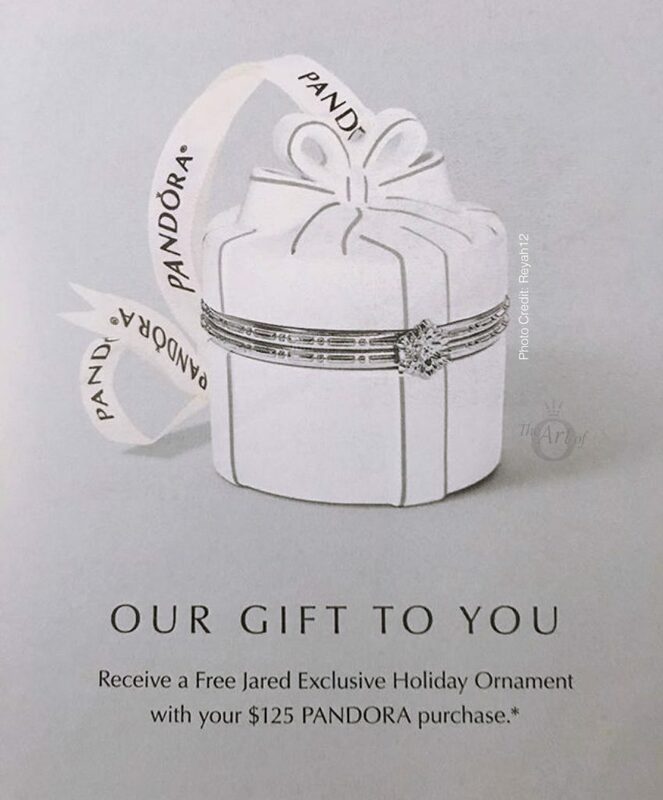 The PANDORA Jared’s Exclusive 2018 Holiday Gift Set is perfect if you’re looking for an extra special gift for a loved one! 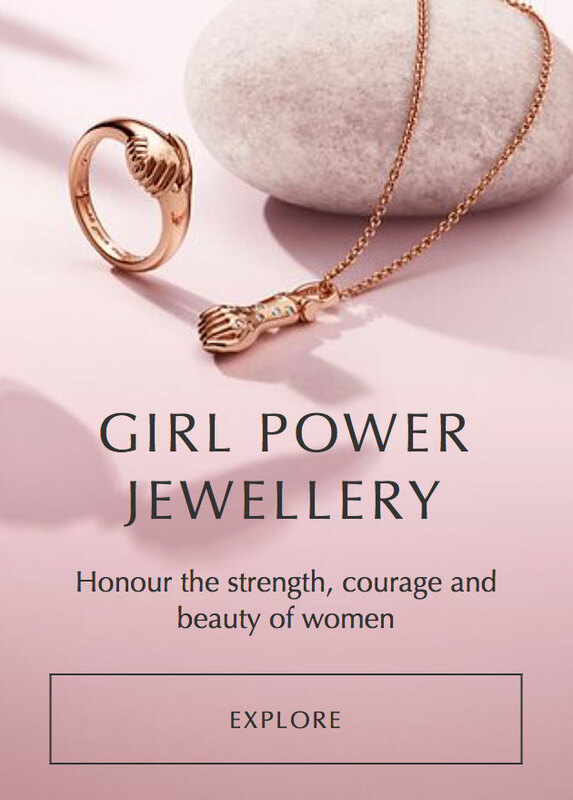 Available from Saturday 1st December until 31st December 2018, the Jared’s Holiday Gift Set is presented in a gorgeous FREE PANDORA Jewellery Roll. 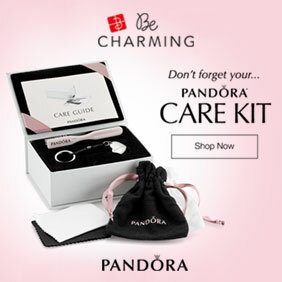 Priced at $500 USD the gift set is excellent value as it has an rrp of $735 USD. 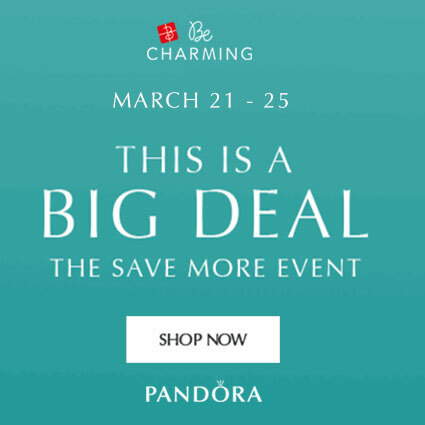 If you live outside of the US but would like to enjoy these exclusive PANDORA promotions at Jared’s then you can use a mail forwarding company such as MyUS.com. Hola Dora! El adorno de Jared está bellísimo, sería genial conseguirlo. Sabes por casualidad de alguien que esté dispuesta a brindar ayuda para poder conseguirlo? En cuanto al set este año no me parece tan lindo como el de años anteriores, de hecho yo compré el del 2016 que me fascinó, pero en esta ocasión no despierta mi interés. Muchas gracias por la info. Que tengas una linda semana! 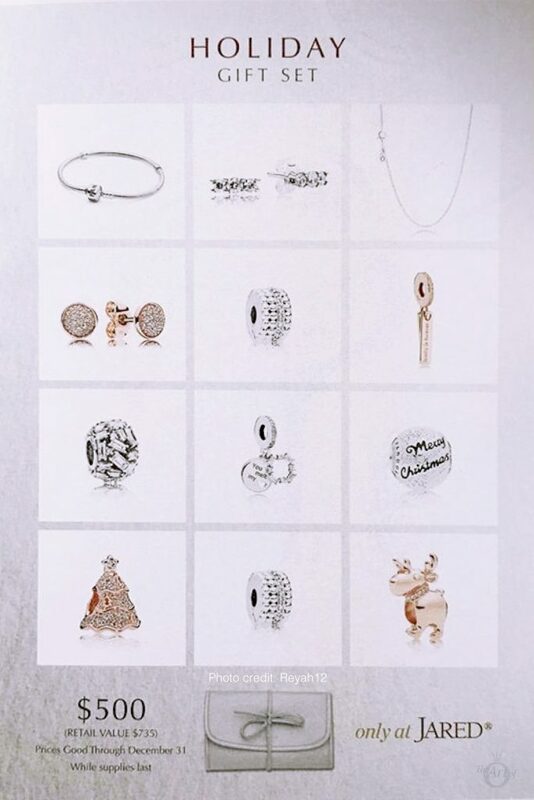 You should be able to take part in the ornament promotion online at Jared’s. 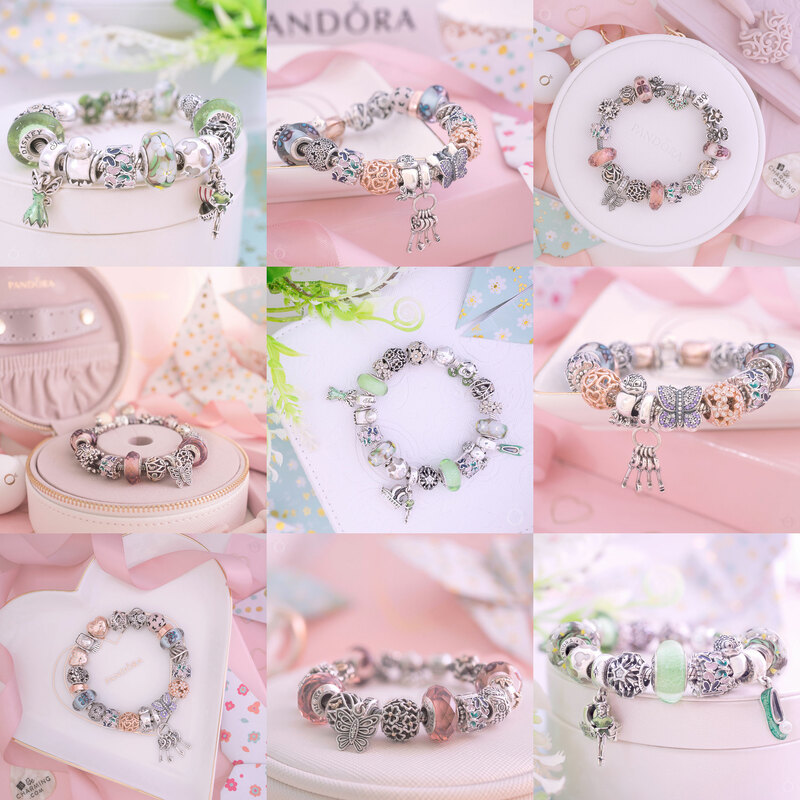 If you sign up to their mailing list and then reply and specify that you are interested in PANDORA you can also receive $25 off a $100 spend. 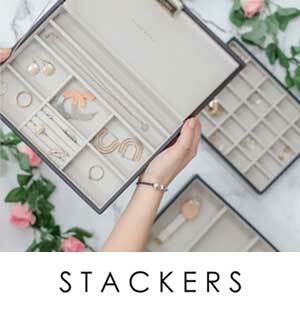 You could use the mail forwarding company MyUS.com to help ship it to your home address. Alternatively, if I hear about anyone who can help purchase the ornament, I will let you know. Hola muchas gracias por la información, voy a intentarlo, hace un par de años intenté comprar en el sitio de internet y no me lo permitió porque sólo aceptaba aceptaba tarjetas expedidas en US, tal vez ya cambiaron esa política!